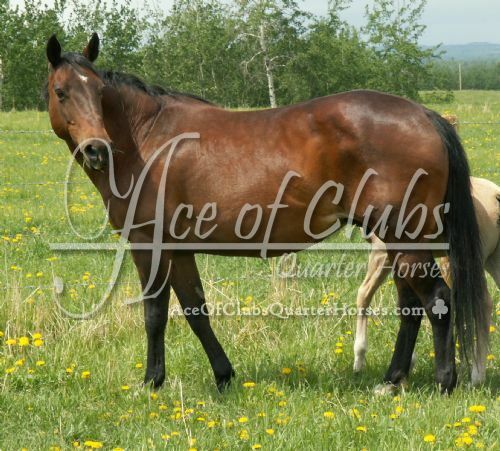 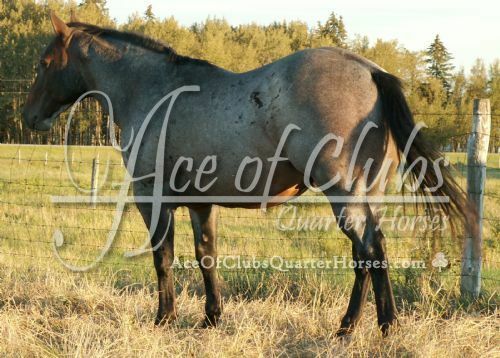 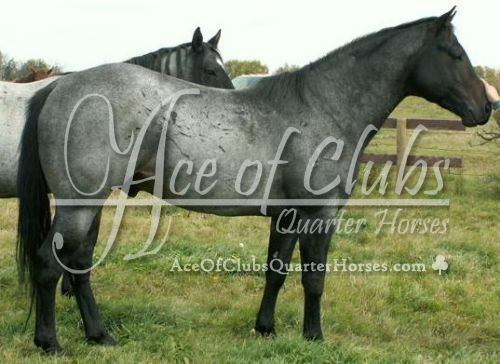 This stallion is an extremely thick and well put together individual. 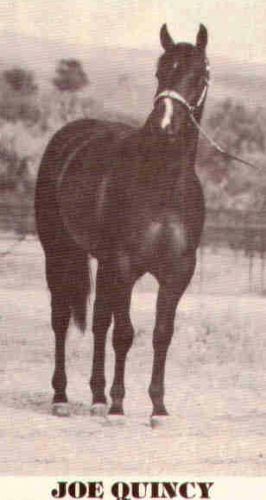 Lots of bone in his leg, with good feet underneath. 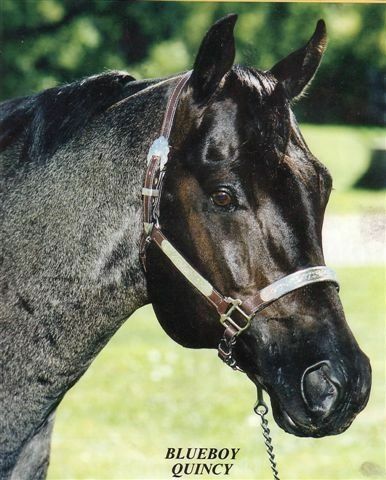 His dam is one big, thick, black mare. 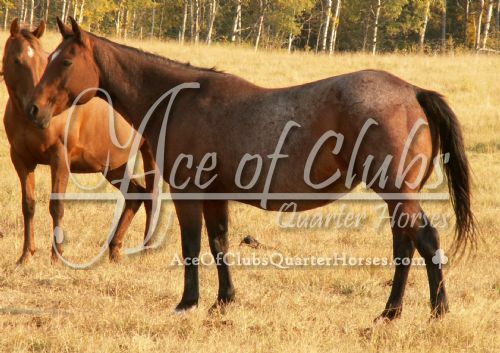 This stallion will put some girth, color, and size into his foals .